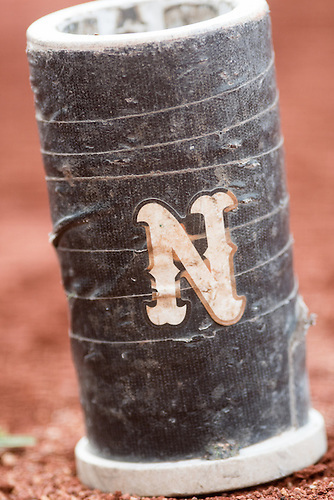 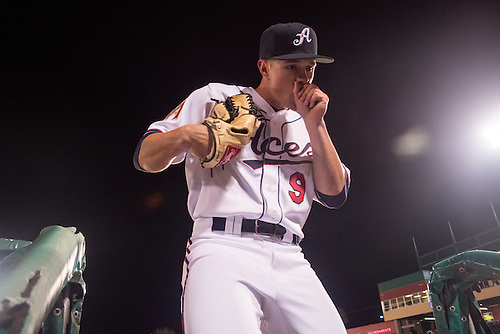 Blog | Calvert Photography: Tune-up game. 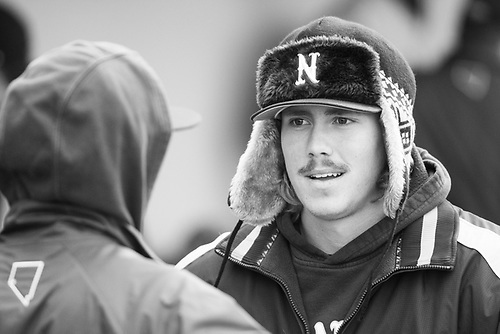 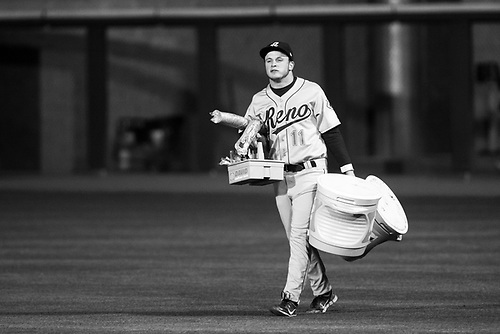 Baseball is (almost) back. 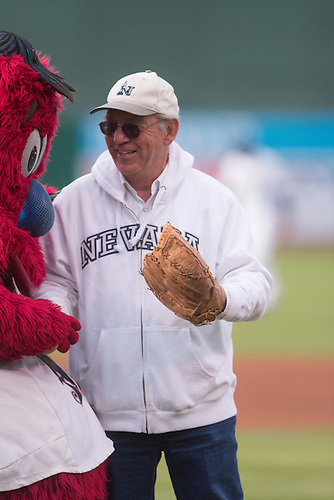 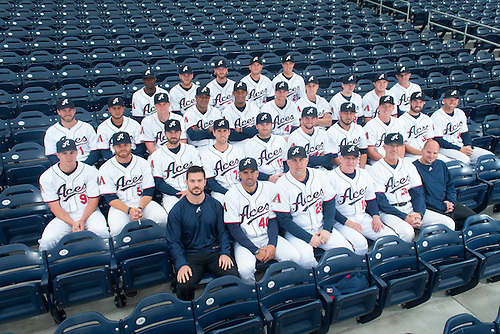 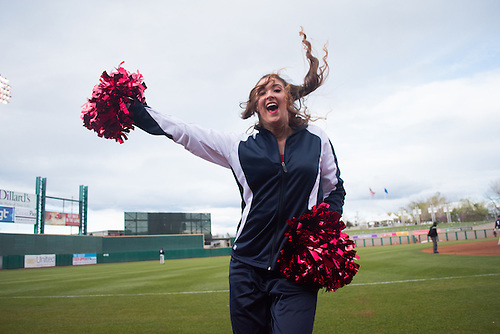 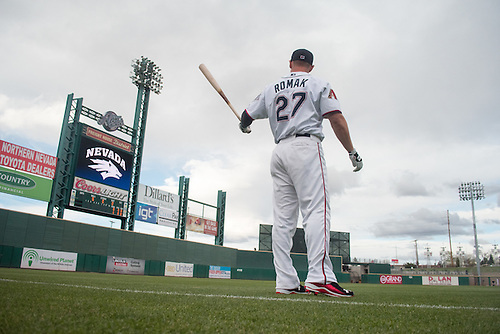 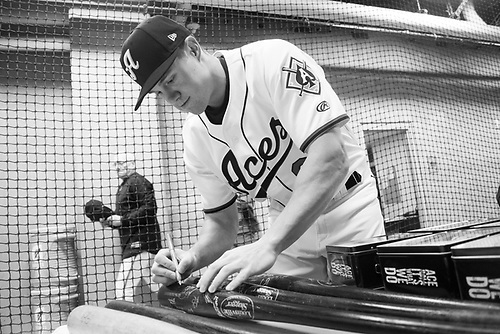 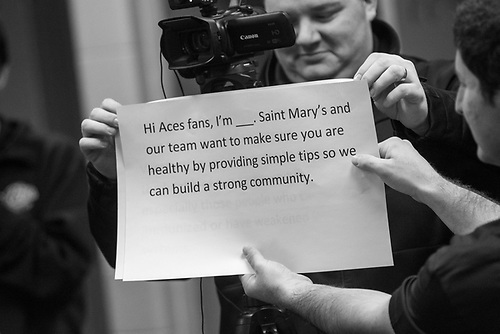 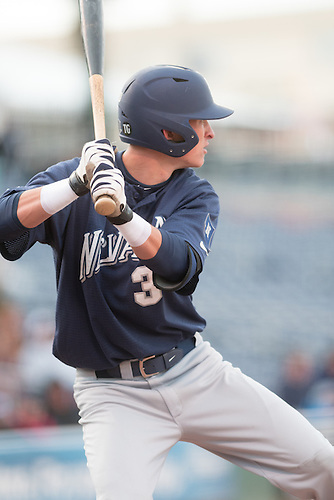 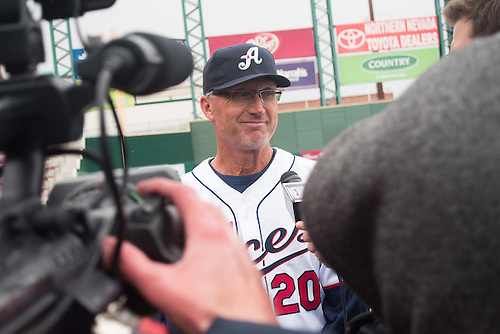 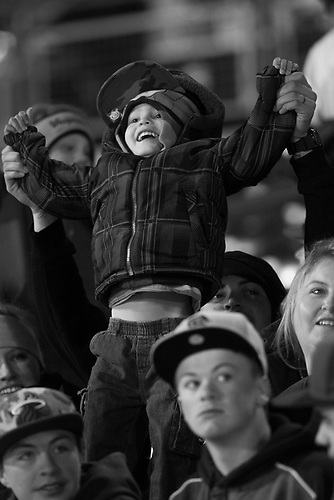 Last week Reno hosted it's preseason media day at Aces Ballpark. 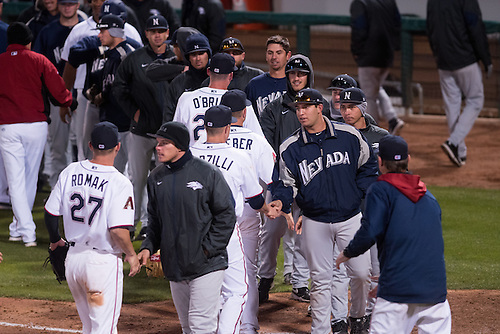 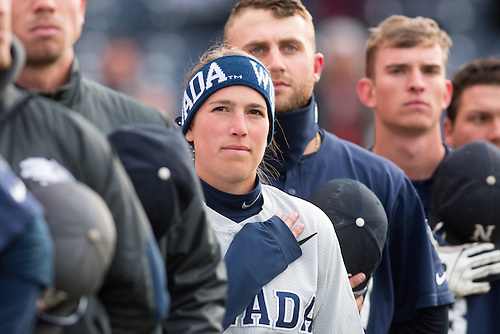 I shot the team photo (above), head shots and the annual exhibition against the University of Nevada. 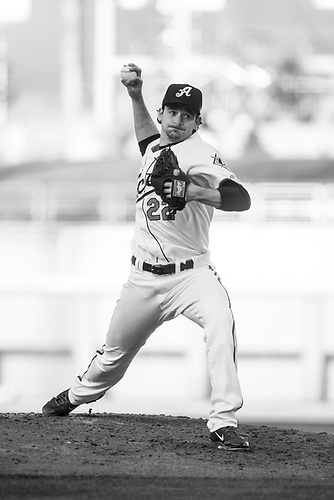 I was a little rusty but that's what the preseason is for. 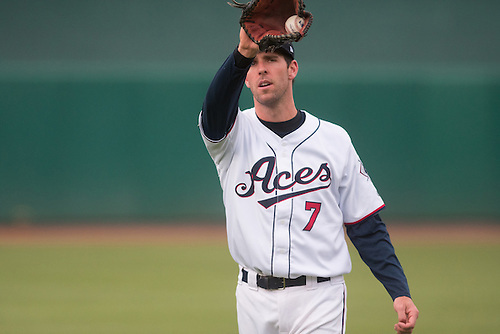 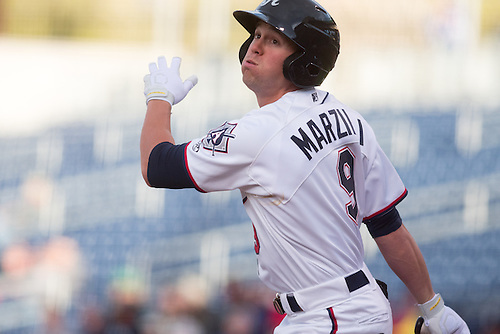 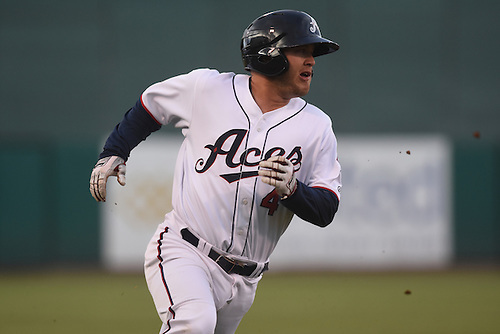 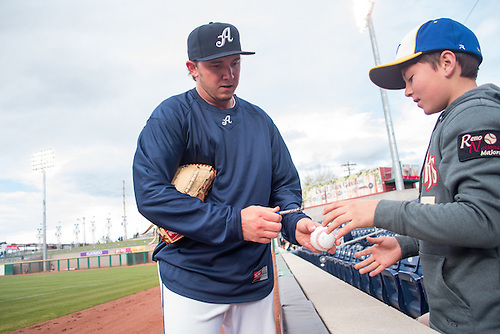 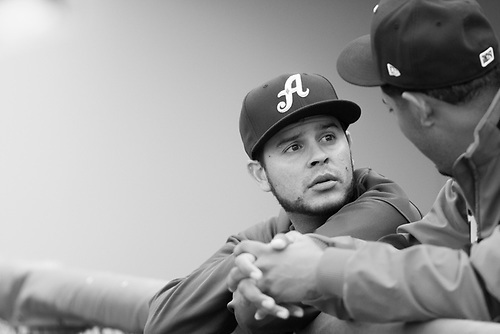 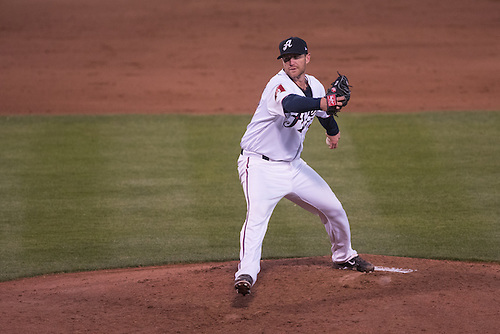 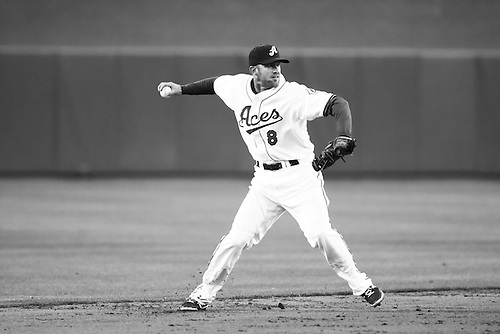 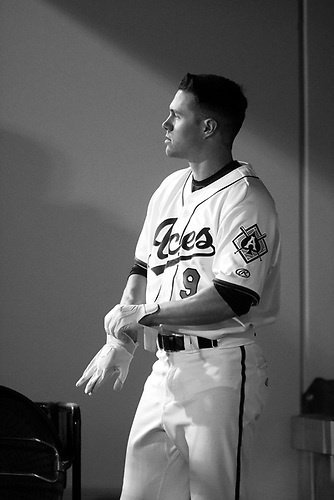 The Aces started 2015 on the road against Albuquerque with a 2-2 split series and will play four more at El Paso before returning to Reno for the home opener Friday, April 17. 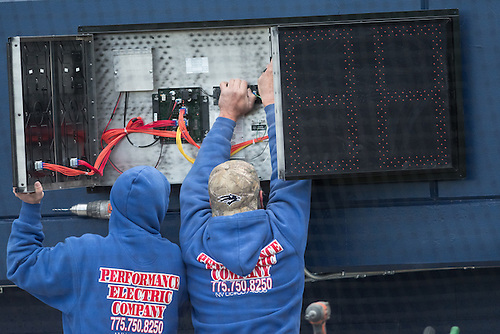 Installing the new pitch clock.